Today's new layout for Pretty Good MahJongg is Diamond. 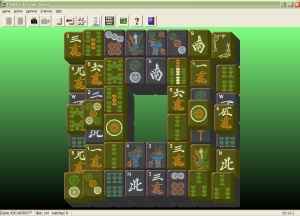 We will be adding a new tile matching layout for Pretty Good MahJongg every day in March. 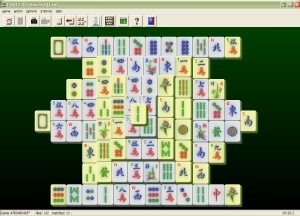 A new tile matching layout is available for Pretty Good MahJongg. The Bakelite Tile Set for Pretty Good MahJongg has been improved! This tile set requires version 2.1 of Pretty Good MahJongg. 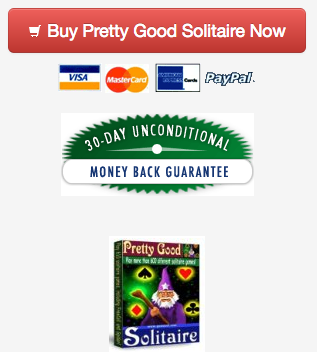 Download Pretty Good MahJongg. Zeitgeist is a new tile matching layout for Pretty Good MahJongg. A new tile matching layout for Pretty Good MahJongg is now available - Club. 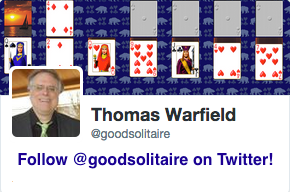 Boone is a new tile matching layout for Pretty Good MahJongg. Remove the tiles in pairs and try to clear the entire layout! The Black Tile Set for Pretty Good MahJongg has been improved for version 2. Two Bridges requires Pretty Good MahJongg version 2. The Hong Kong Tile Set for Pretty Good MahJongg has been improved for version 2! Now with clearer tiles. 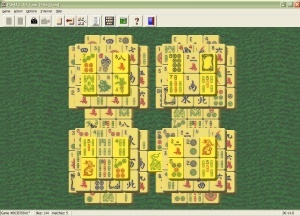 The Hong Kong Tile Set is just one of over a dozen tile sets available for Pretty Good MahJongg. Download Pretty Good MahJongg.